Minnesota will keep the June 20 cutoff date for farmers to use the herbicide dicamba. The cutoff date for dicamba use that was implemented in 2017 showed good results. The Minnesota Department of Agriculture saw a drop from 253 reports of alleged dicamba drift affecting around 265,000 acres to 53 reports affecting just 1,800 acres or so. The number of formal complaints dropped from 55 to 29. The state of Arkansas had received around 1,000 complaints about dicamba drift in 2017 damaging neighboring soybean fields. Minnesota will life the prohibition on applications when the temperature exceeds 85 degrees. 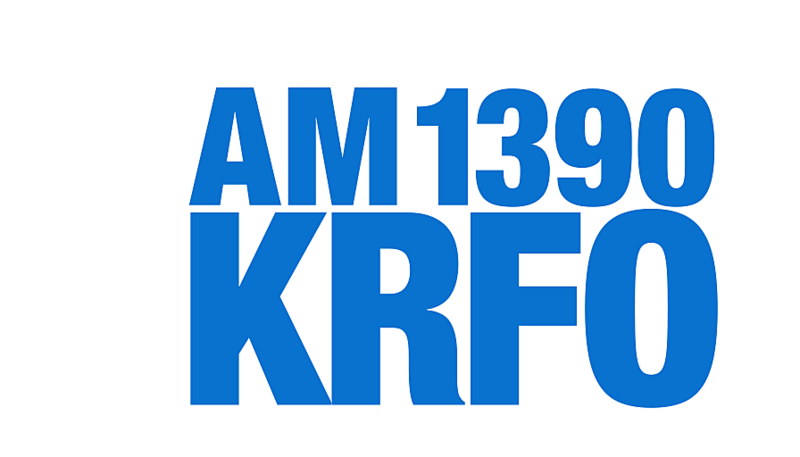 KRFO AM1390 begins its broadcast of area school Christmas concerts on Monday, December 17. Check out the schedule here.